Earn $19.99 in Rewards credit (1999 points) What's This? 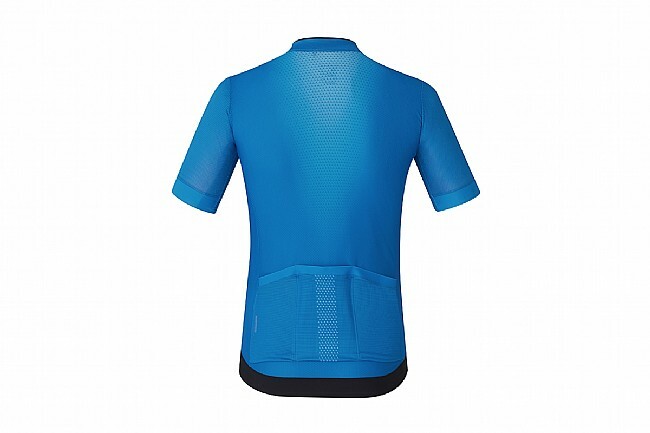 Shimano's S-Phyre Short Sleeve Jersey is a form-fitting, race-ready jersey for spring and early summer. 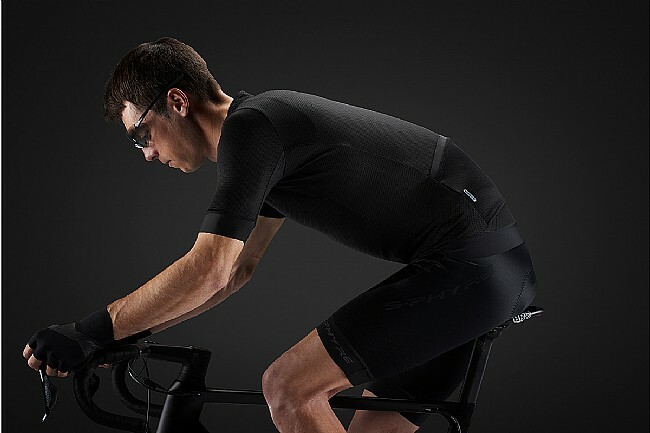 Elastic fibers throughout the jersey ensure a smooth, aerodynamic fit. 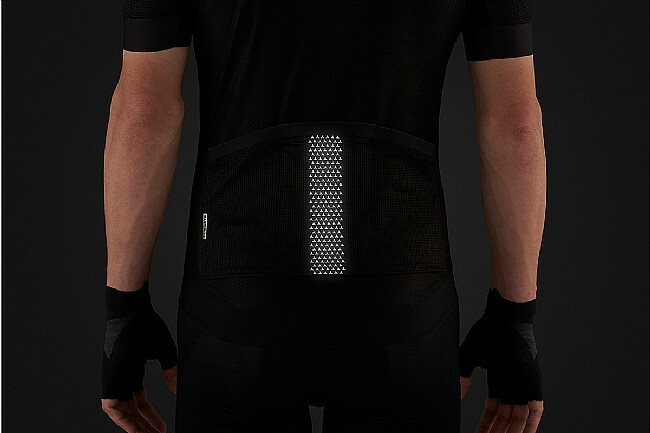 Reflective details help you stand out in low light conditions, enhancing your overall safety.